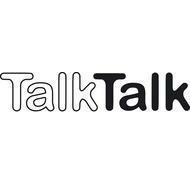 TalkTalk can provide you a Prepaid or Postpaid mobile number, Internet, fixed line and line rental. If you wish to have a Postpaid mobile number it is also possible to purchase a smartphone by installment payments without any interest. 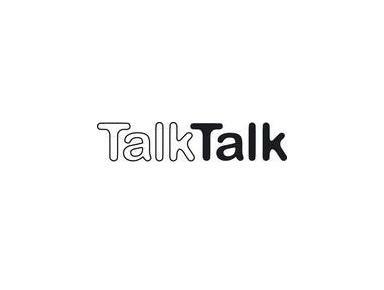 All TalkTalk customers call each other for free and our international calls are extremely inexpensive.